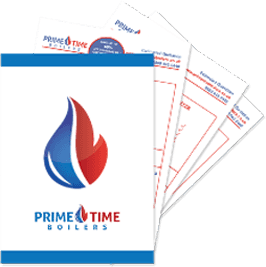 At Prime Time Boilers we only supply and fit the best. Meaning we only fit A Rated Energy Efficient Boilers. The boilers we fit could be more than 60% more effective than your current boiler. 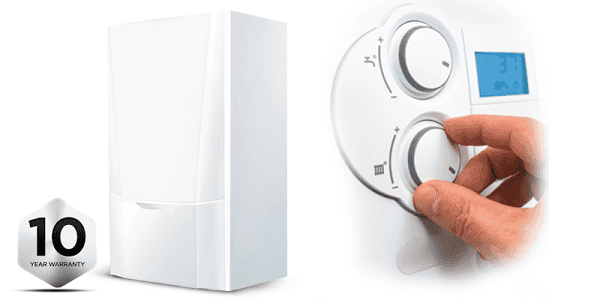 Ultimately, this means that your new boiler from Prime Time Boilers could save you hundreds of pounds a year on your energy bills. We believe in quality and giving our customers the best value for money possible. 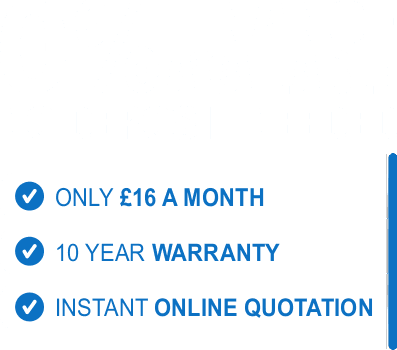 We do this by offering our Boilers with a 10 Year Manufacturer’s Parts and Labour Warranty! This means that you can live hassle free and won’t have to worry about expensive repairs and saving you from having to worry about any unexpected surprises that you didn’t budget for! 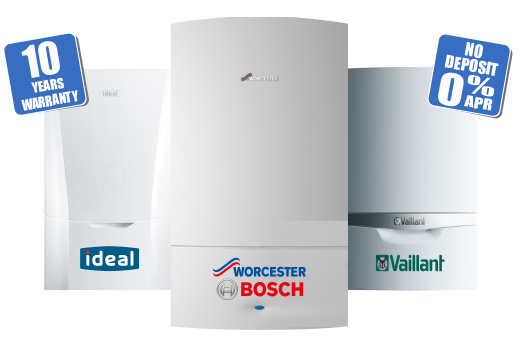 As registered Worcester Bosch, Vaillant and Ideal installers we have a vast range of boilers to suit each one of our customer’s individual needs.